Staten Island's Premier Bike Shop. 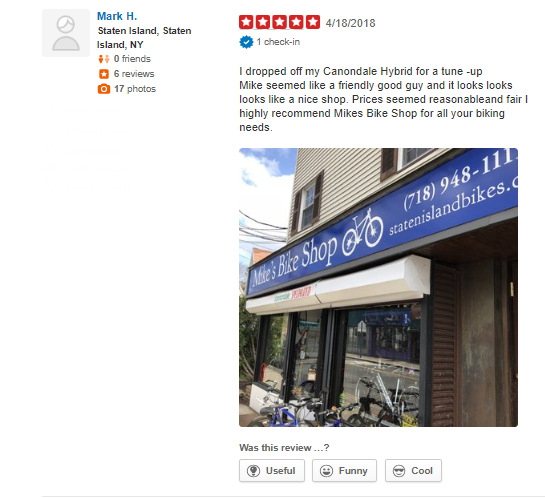 ​Welcome to Mikes Bikes Shop, your first, best destination for all kinds of bicycles and bicycle services in Staten Island, NY and the surrounding area. Our bike shop carries a fantastic selection of top-quality products and offers a comprehensive array of bicycle services so that we can handle all your bicycle needs in one place. Our bicycle shop is conveniently located in the south shore area of tottenville, near several of the best biking trails in the area. To ensure that our community can always enjoy their bike riding activities, we offer bike sales and bike repairs so that you can enjoy your time on your bike. We also offer a complete selection of bike accessories so that you can customize your ride to provide the perfect experience for your particular needs and interests. 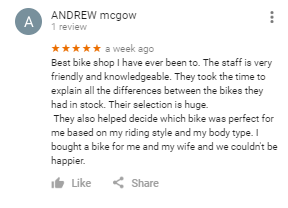 Mikes Bike shop has all the tools, resources, and expertise to handle all of your bicycling needs in one convenient place for one affordable price. Our shop offers all the bicycle parts, services, and sales you could possibly need to create the perfect biking experience for you and your family. 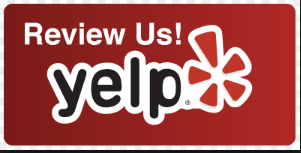 Contact us today and we'll give you a comprehensive description of all the services and products we offer for creating the perfect bike riding experience. CHECK OUT OUR SHOP BELOW! WE ARE THE AUTHORIZED DEALER FOR THE FOLLOWING BRANDS BELOW. If you don't see your favorite bicycle brand contact us below! Treat your customers like family and they will always come back. Need Help or Need to contact us submit your information below and we will have a sales representative contact you within 24 hours.